BALANCE & CO is Romford’s outstanding company providing excellent rendering solutions and insulated render services. 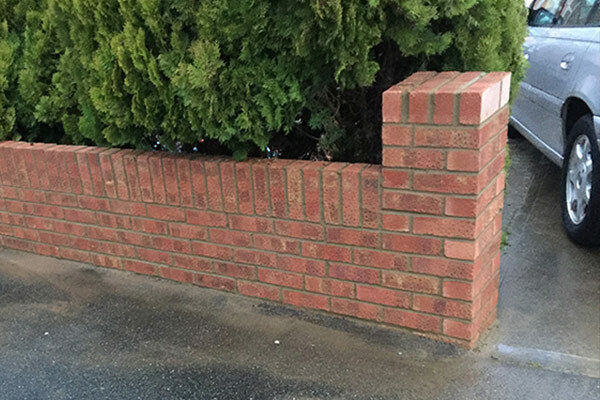 We provide any form of rendering service you can imagine. Whatever the size of your project, from minor residential to major commercial or industrial projects, we can comfortably handle. 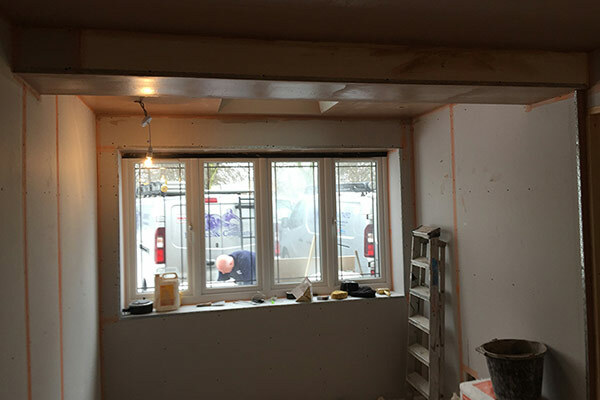 Our expertise in installing decorative monocouche rendering and exterior wall insulation services such as acrylic rendering is unmatched in Romford. 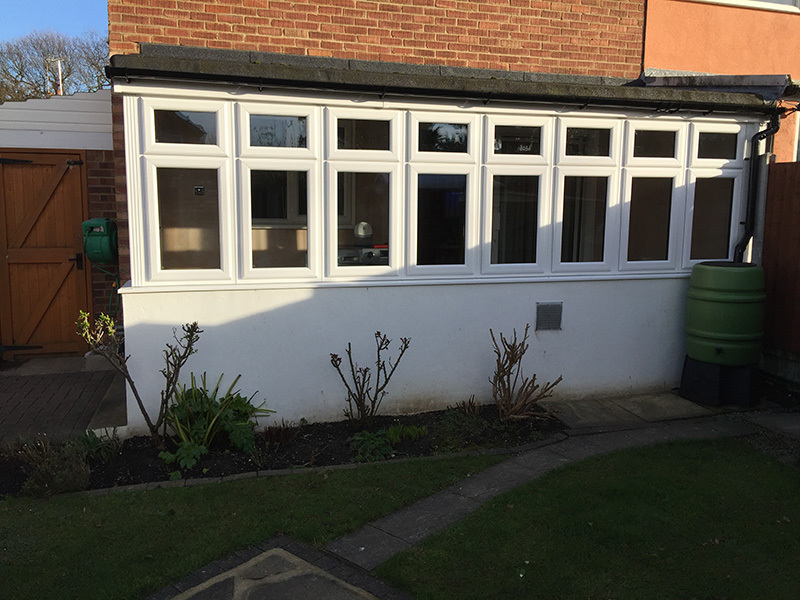 Our clients in Romford are guaranteed of efficient and affordable rendering solutions at all times. 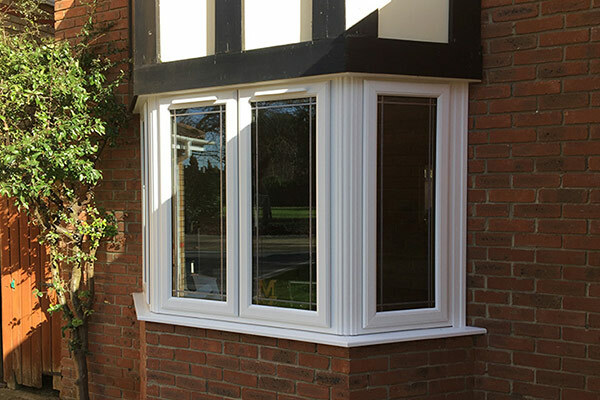 We use a wide selection of rendering products to give your property a great look. 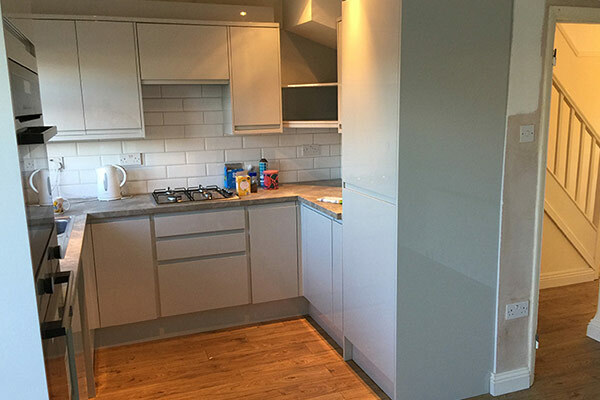 We can achieve both design and a beautiful decorative finish using just one coat rendering solution. 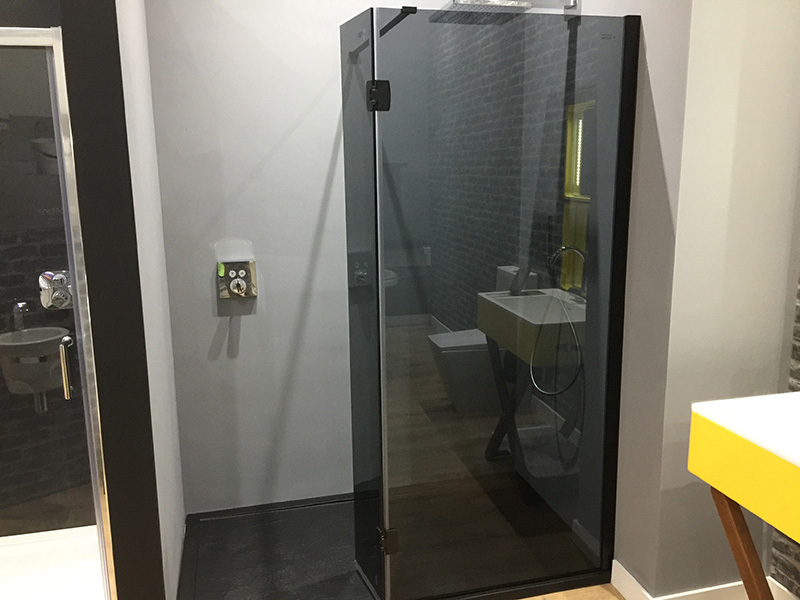 This is done on the interior as well as exterior surfaces to give your building the dual qualities of weather resistance and aesthetic value. 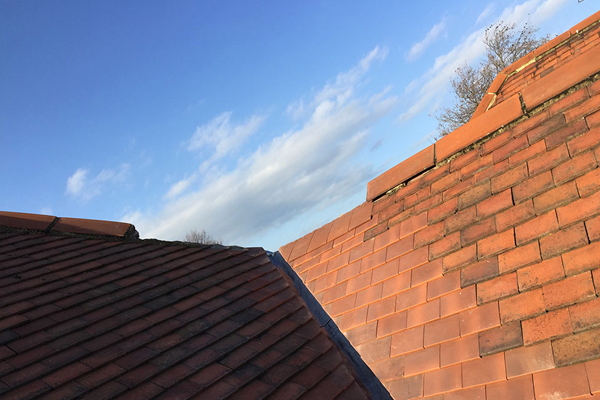 If you are looking to render your business or home building, be it a new one or a refurbished structure, we are here to offer the system you require. 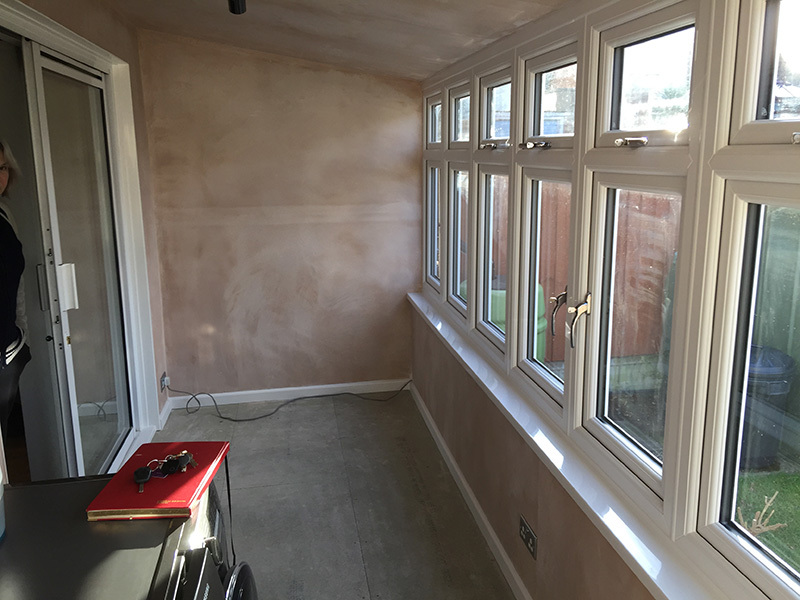 Our render formulation is quite developed and makes a one coat rendering service to cure as a single layer without breaking off. 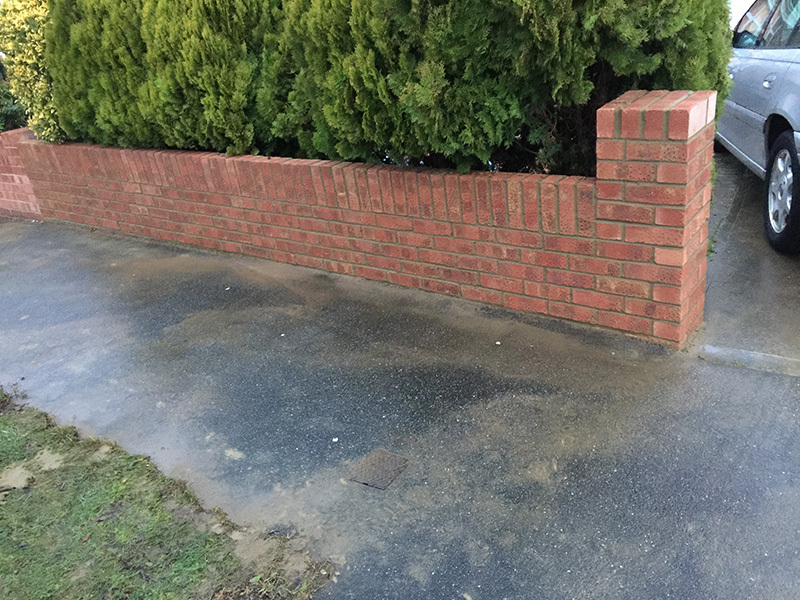 The outward look of your property can be more enhanced by applying brick effects, a variety of coloured renders or other professional finishes. If your home is older, you don’t have to worry as its appearance can be enhanced to a fresh new look. 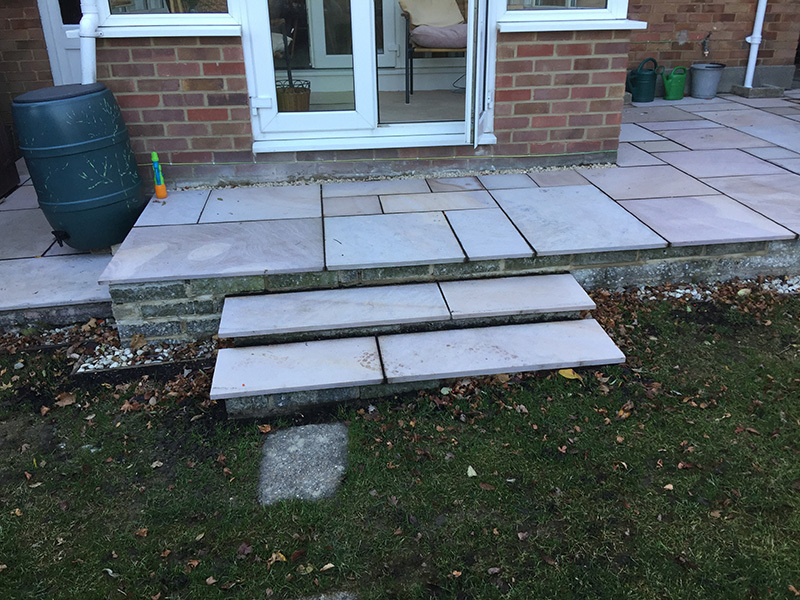 Never let your property to look old and beaten when we can give a brighter new appearance through expert rendering services. 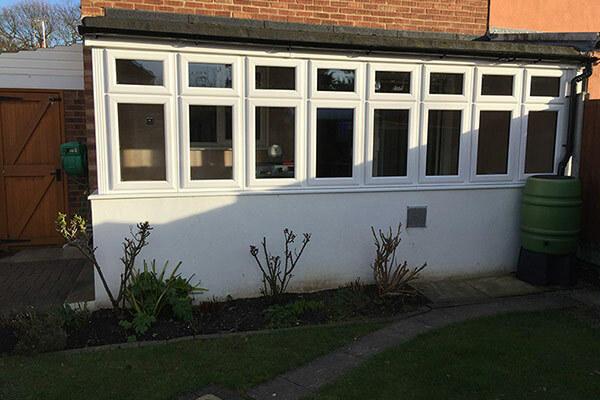 Our qualified technicians will make sure you get value for the money you invest in the rendering work. We use a customer-first approach at Balance & Co Rendering to guarantee customer satisfaction. 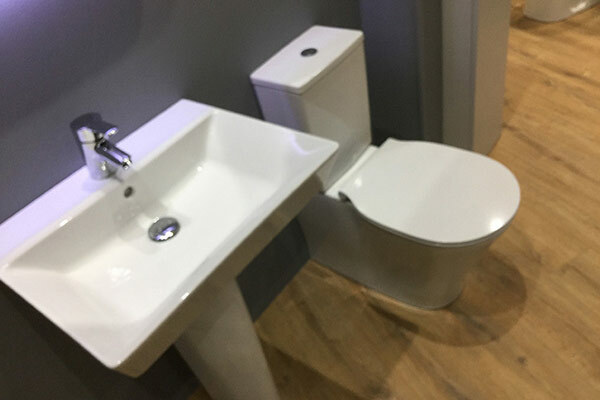 Our aim is to give you the highest possible standard of quality service that may exceed your expectations. 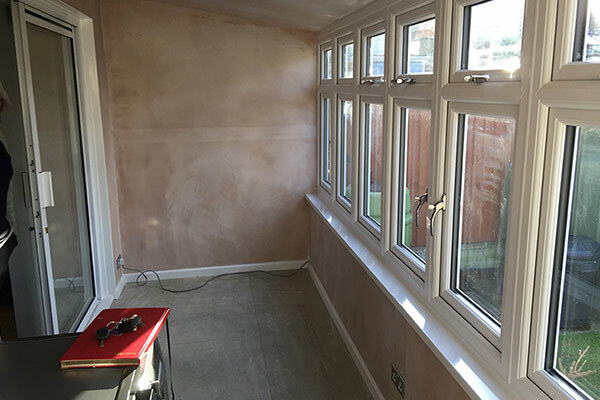 If you require render repair services, acrylic or monocouche render, insulated render system, trust Balance & Co to meet your expectations at competitive rates throughout Romford. Our renderers are capable of transforming your building into an admirable artwork. We will give your newly completed property or your remodeled store the fine appearance of your dreams. If you have noticed render breaking off, we can apply corrective measures to prevent further damage. 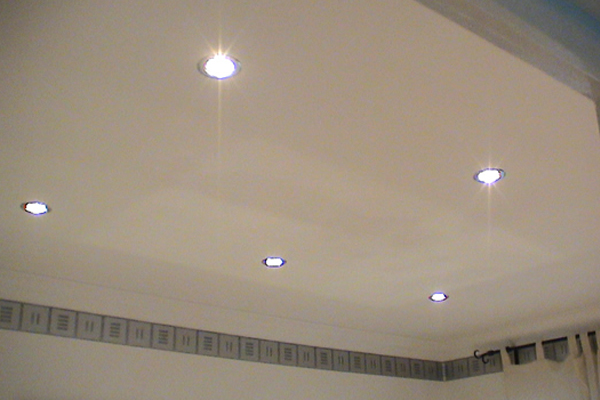 For over 30 good years, we have been offering professional rendering services out of Romford. 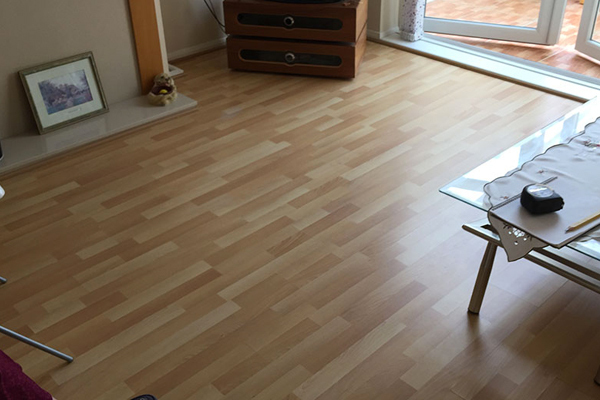 This is the kind of experience that will give a hassle free quality job complete with the deserved peace of mind. 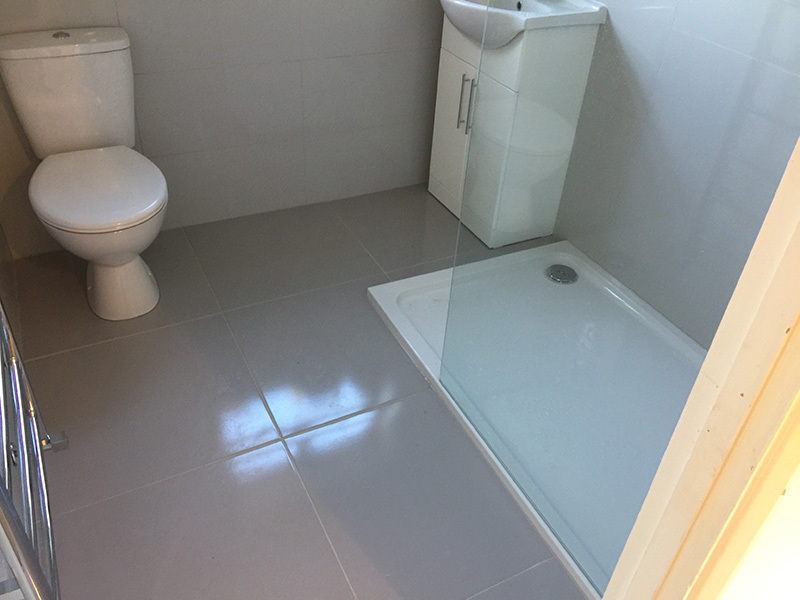 It is advisable to look for an experienced company for your property rendering needs in Romford. 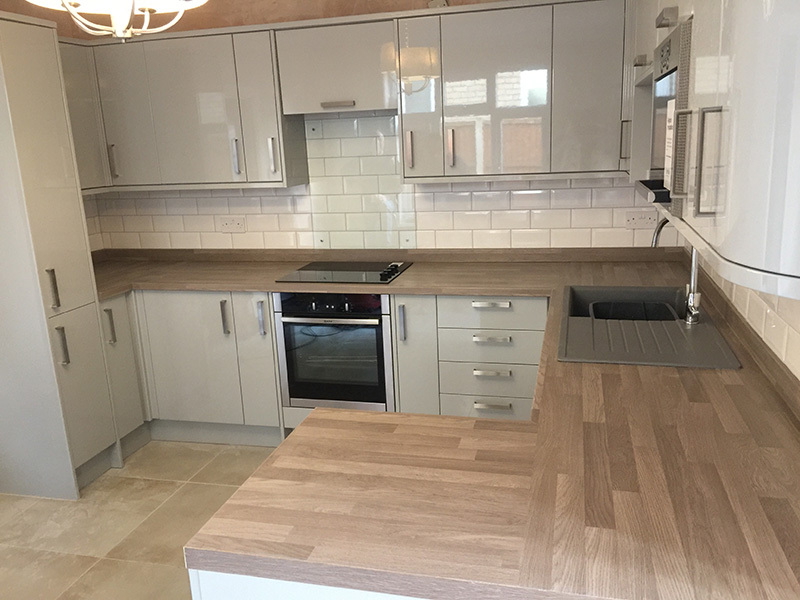 Without a doubt, rendering requires someone who is qualified for the job, you cannot entrust your home or commercial property to inexperienced, and worst of all, unskilled labour. Otherwise, you will regret the poor quality finish on your building. Trust our renderers at Balance & Co to provide you with all the professional rendering services you may ever want. 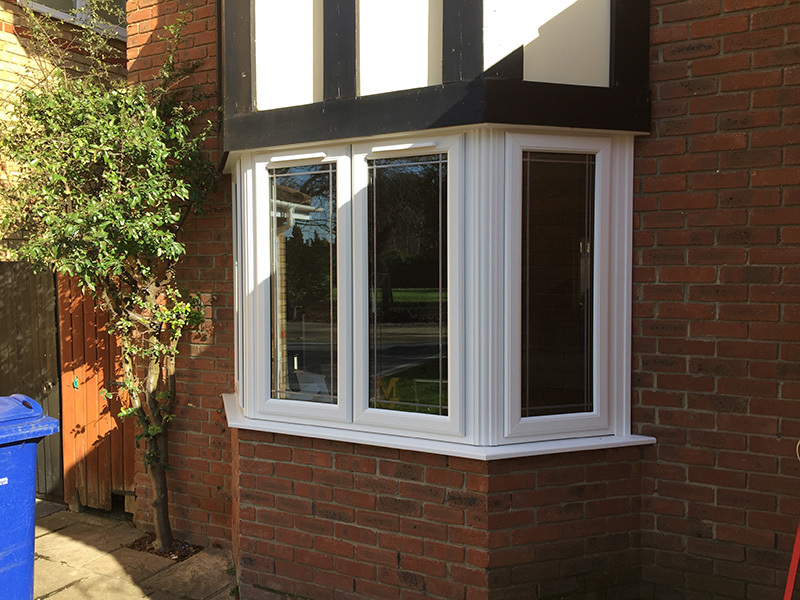 Please contact us any time and get a Romford rendering service quote absolutely free of charge.